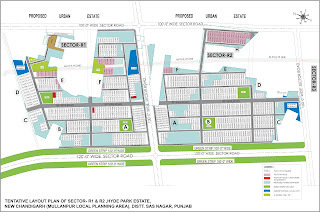 DLF Hyde Park Mullanpur offers DLF Commercial SCO Plots Mullanpur as well as residents floors and plots. 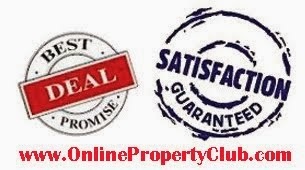 Hyde Park is prominently located in the close proximity to the city of Chandigarh on Madhya Marg along the operational Chandigarh-Baddi road, 7 kms from Post Graduate Institute (PGI)/ Punjab University. 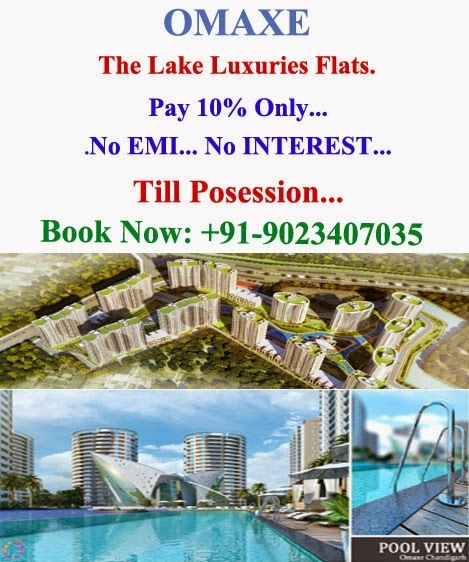 Apart from the beautiful and scenic view such as Shivalik Hills, DLF Mullanpur covers the major attractions as proposed amusement park, and botanical garden. DLF Hyde Project is adjacent to GMADA Ecocity. 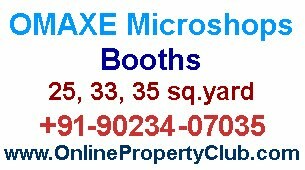 Very near to PGI hospital and Panjab University, Chandigarh. 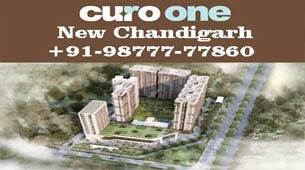 Very Near to Punjab Engineering College, Chandigarh. Very good connectivity with Baddi, Nalagarh, Mohali and Rest Punjab. PCA stadium is coming up in Mullanpur.